Also Available as an Audiobook. Listen to a preview here. In the spring of 1814, Napoleon Bonaparte was defeated. 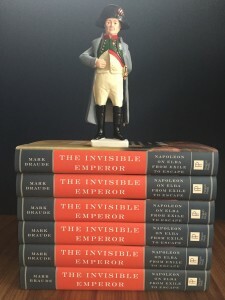 Having overseen an empire spanning half the European continent and governed the lives of some 80 million people, he found himself exiled to less than a hundred square miles of territory. 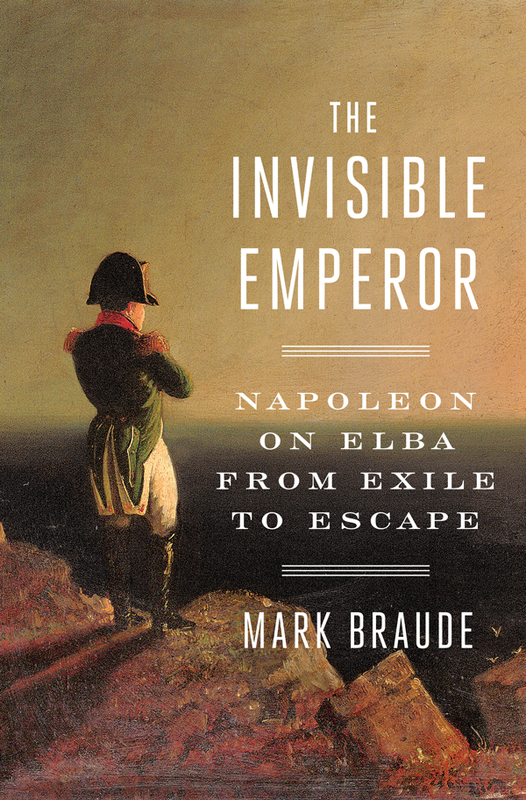 Part forensic investigation, part dramatic jailbreak adventure, INVISIBLE EMPEROR traces a narrative history of Napoleon’s ten-month exile on the Mediterranean island of Elba. This is a story that asks us to think carefully about how quickly ideas, no matter how preposterous, quixotic and grandiose, can leap from the imagination into reality. IT ALL FELL APART quite quickly. From the towers of Notre Dame and some of the higher r ooftops, people watched through telescopes as invaders breached the outskirts of Paris on the night of March 29, 1814. Cossacks crouched round their watch-fires atop Montmartre, the sounds of their eerie music drifting down into the village below. They were toasting to the death of the miller of the Moulin de la Galette, whose ravaged body was tied to one of the mill’s sails, or so went the rumor.